Commonwealth Day 2017 (Dominica) | ComeSeeTv Broadcast Network ... Can you See me Now! Watch the Commonwealth Day 2017 celebratory activity from the island of the Commonwealth of Dominica. 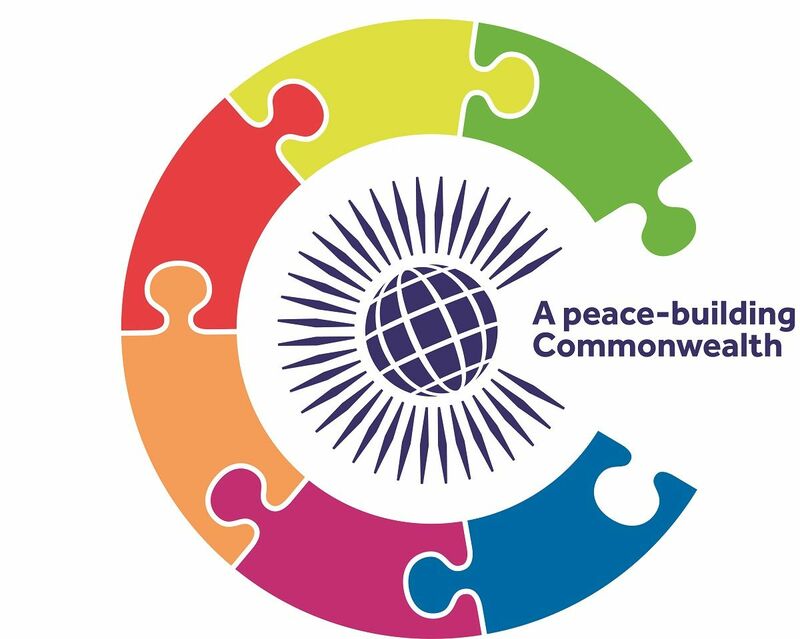 Fifty-two countries come together today to celebrate Commonwealth Day under the theme ‘A Peace-building Commonwealth’.